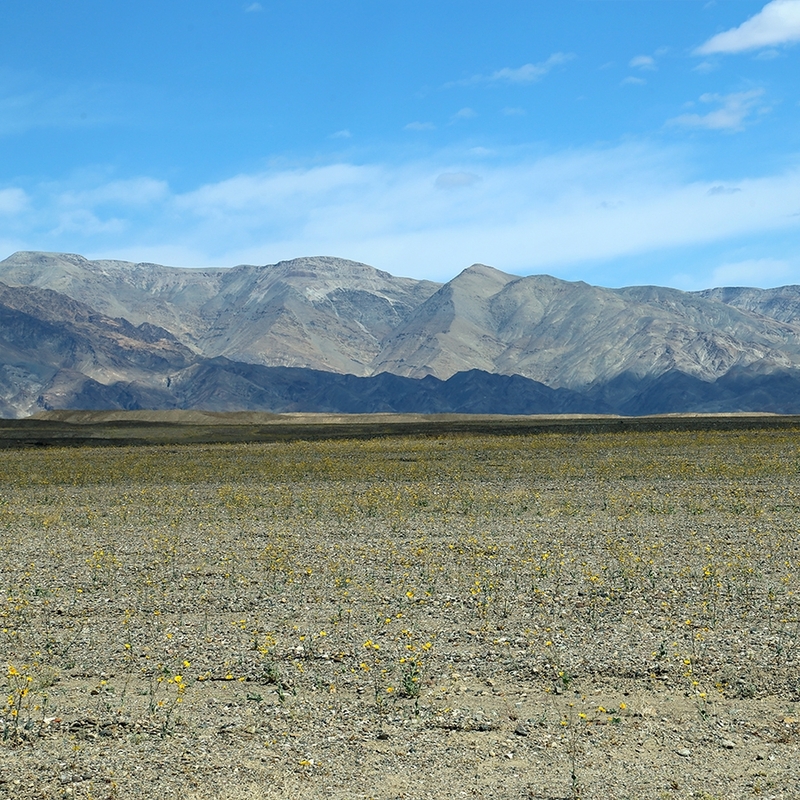 During our time on California's Route 395, we took a day trip to Death Valley National Park. Since we were camped less than 100 miles away and the 2016 superbloom was in full swing, we decided this would be a perfect opportunity to visit. 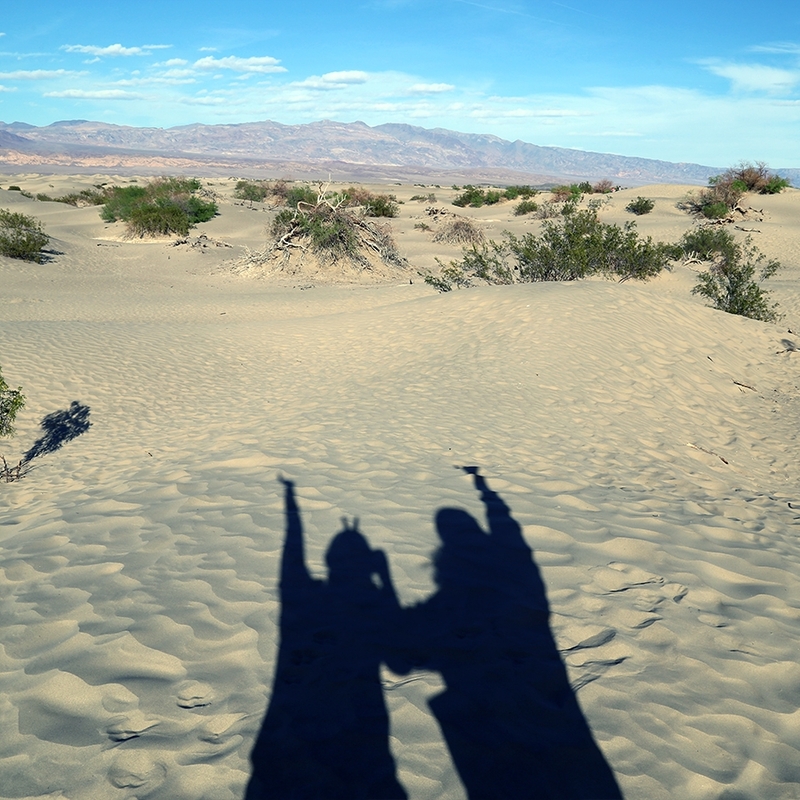 We didn't know much about Death Valley before we took off, but since we've visited so many other national parks, we figured we'd just wing it. Turns out our strategy is not super advisable. Death Valley is too massive and potentially dangerous to approach casually. 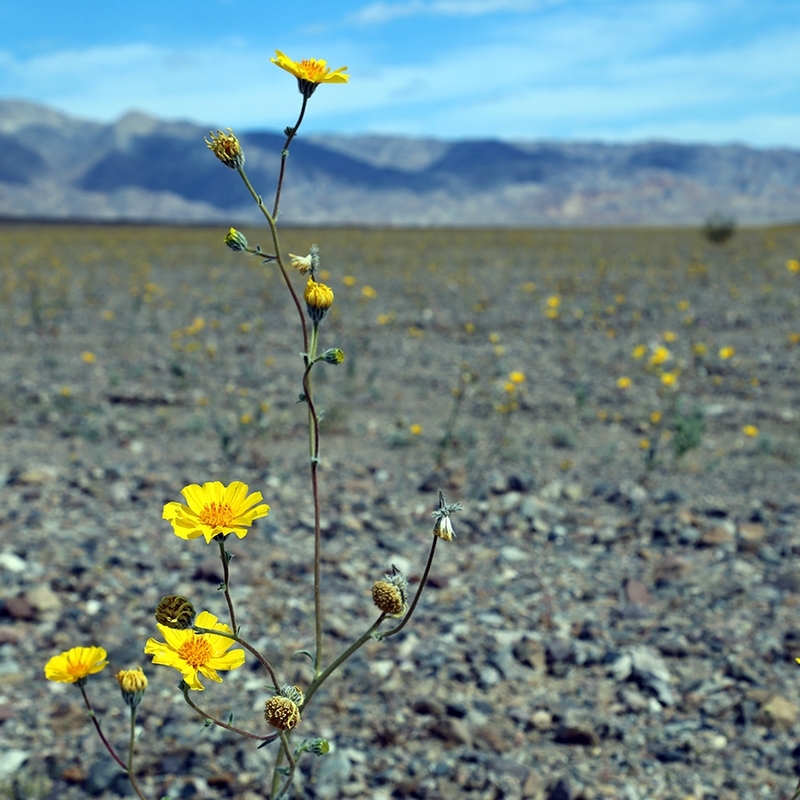 Here are the five things we wish we'd known about Death Valley National Park before visiting. 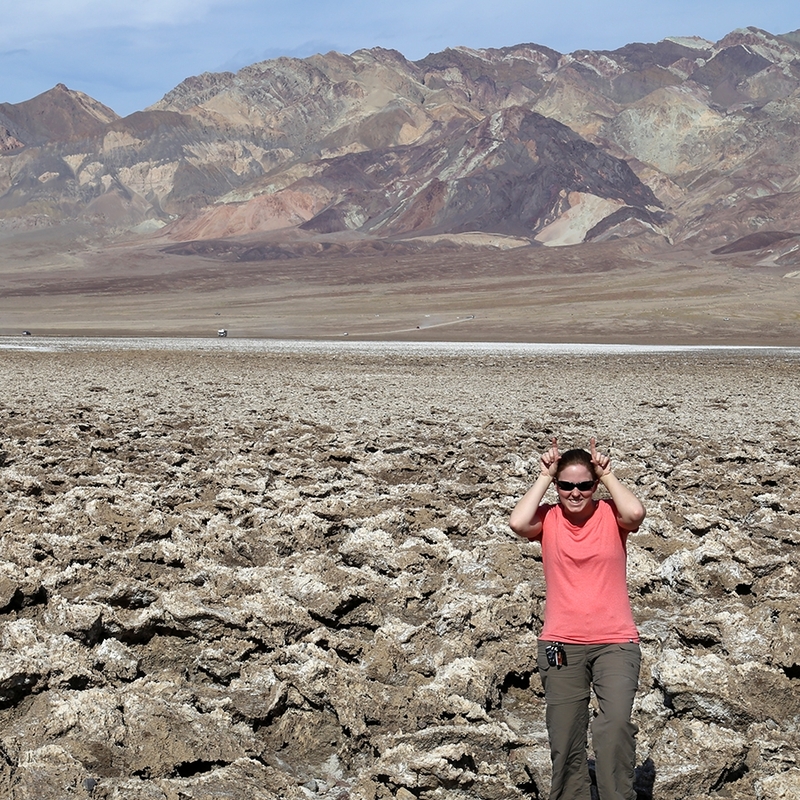 Clocking in at the number five largest national park, Death Valley seems to go on and on forever. To give you some perspective, it's nearly three times the size of Grand Canyon National Park. 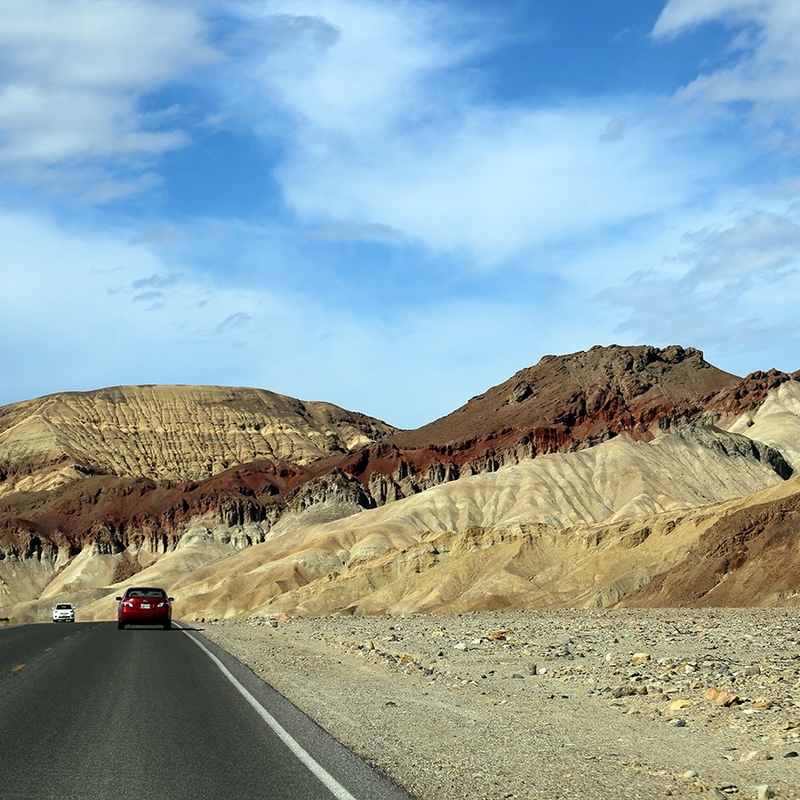 Unlike the Grand Canyon, you can drive from one end of Death Valley to the other, from east to west, and from north to south. Even more areas of the park are available with an off-road capable vehicle. That being said, be prepared for a lot of empty space between stops. 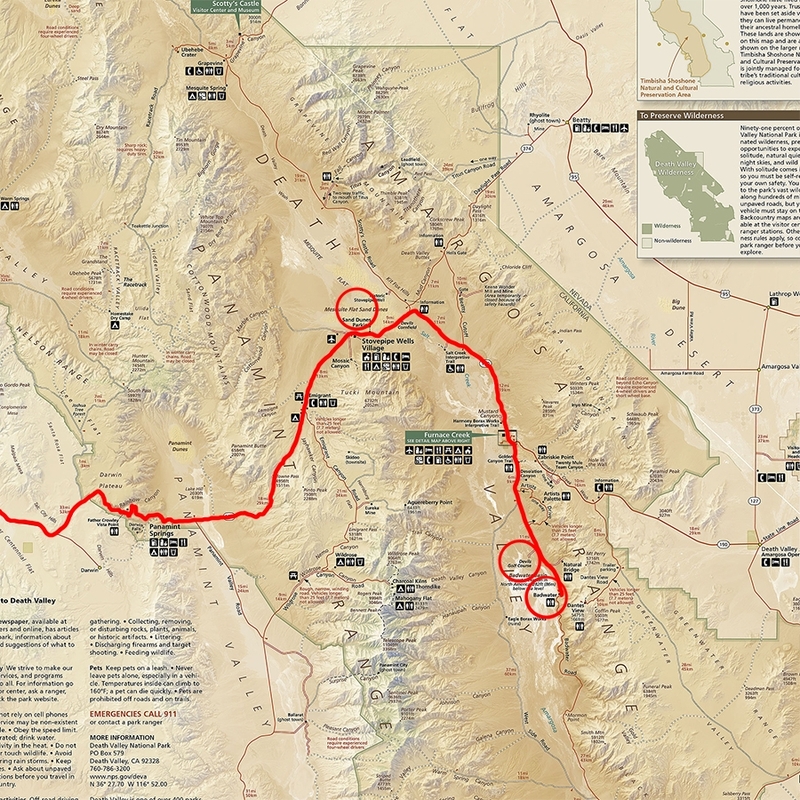 It's a 110 mile drive from Scotty's Castle to Shoshone and a 50 mile drive from Panamint Springs to the Nevada border. Come prepared with a full tank of gas. No gas station over here! Because Death Valley is so large, if you have a limited time at the park, make a reasonable plan for what you want to see ahead of time. 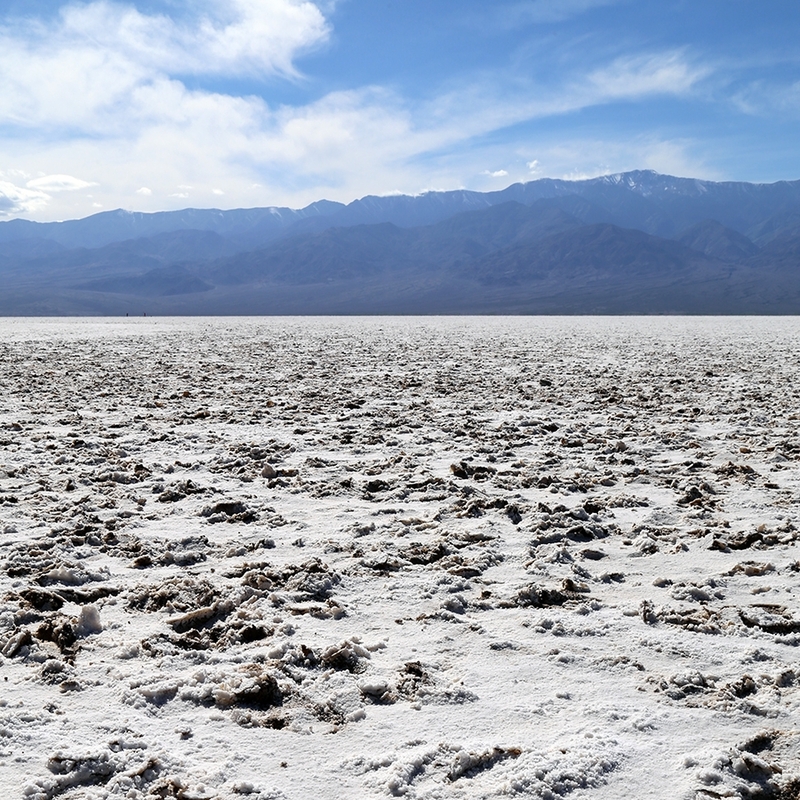 Our day trip from Lone Pine included three stops: Badwater Basin, Devil's Golfcourse, and Mesquite Flat Sand Dunes. We spent a lot of time in the car, compared to the amount of time we spent romping around these sites. Our advice is to pick out 3-6 points of interest that are relatively close to each other, and be satisfied with just reaching those. If you plan to see it all in a day, you'll definitely be disappointed. 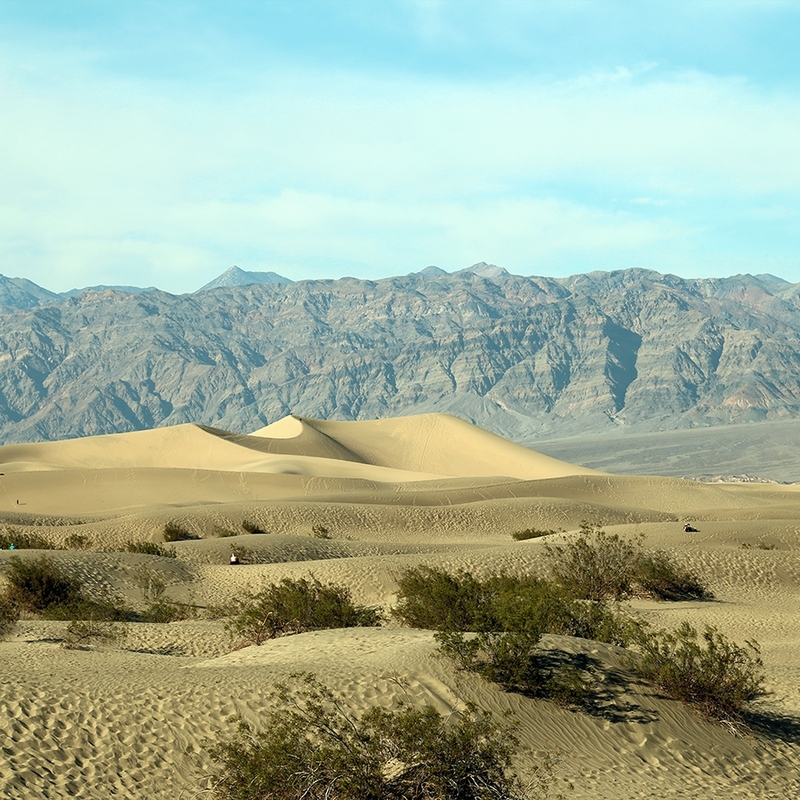 When you hear "desert," you might think of endless Saharan dunes. But Death Valley is so much more. There are colorful badlands, mountains, canyons, salt flats - even an oasis. When you're choosing your activities, shoot for some variety so you get a good flavor for the park. If you stick to the main paved park roads, there's a very good chance you'll remain safe. These roads are well-traveled, and even if you break down, help will likely come. That being said, we'd advise bringing at least a gallon of water per person in your car (much more in the summer) - even if you're not planning on hiking. Even if you're there in the winter. We went into Death Valley not knowing what to expect. We were surprised by how much time we ended up spending in the car, but we really did have a great time. When you prepare better than we did (not hard to do! ), you'll love your visit just as much. No matter what you do, you'll find incredible and otherworldly landscapes around every corner. This national park is truly like no other. Until next time, Death Valley! 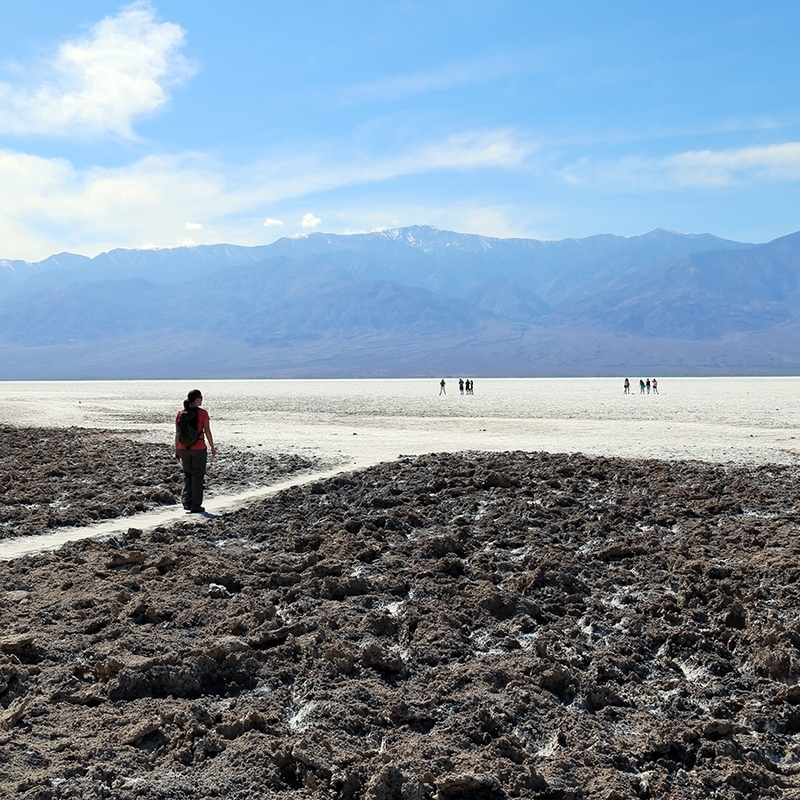 What's your favorite spot in Death Valley National Park?